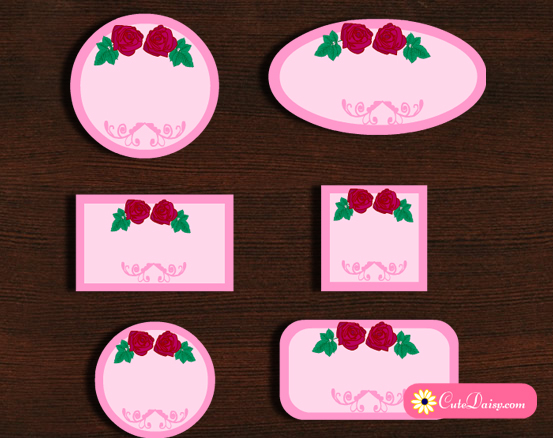 As I have shared before that from now on I’ll also be adding non planner related printables to cutedaisy.com, here is the first post of these printables. 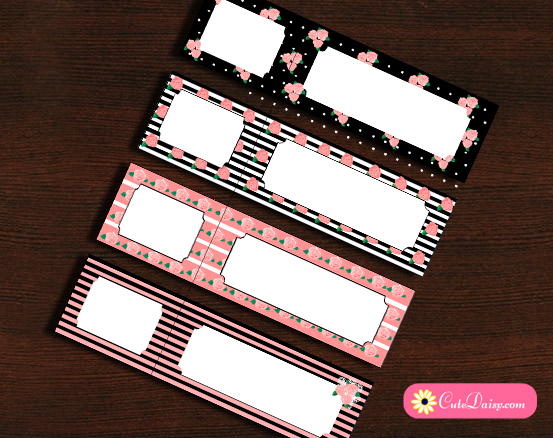 Today I am sharing Free Printable Address Labels which are really easy to personalize and customize and you can easily add your own address and the address of the recipient in these Labels. You can fill up the addresses in these labels on your computer and then print these and cut on the lines to get one sticker each for the sender and recipient. 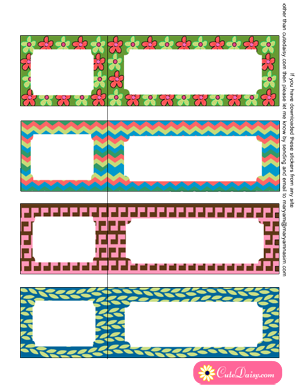 You can print these on sticker label sheet or any ordinary paper and paste on the envelope with the help of a glue stick. 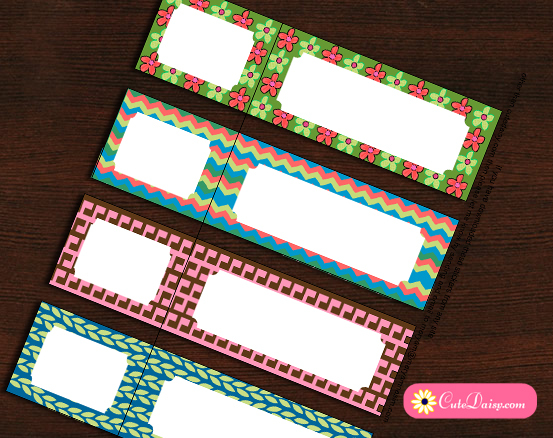 Click here to download the editable PDF file with these cute labels. You can easily add your text on the text fields that are visible in both the boxes before printing. If you however do not want to add the address on computer you can download these blank with unfilled fields and write address with a pen. 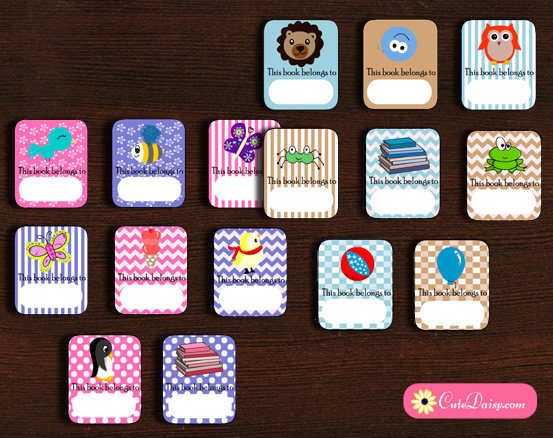 I hope these will be easy to use and you will like new additions on cute daisy. Don’t forget to leave a comment below and share this post on social media.